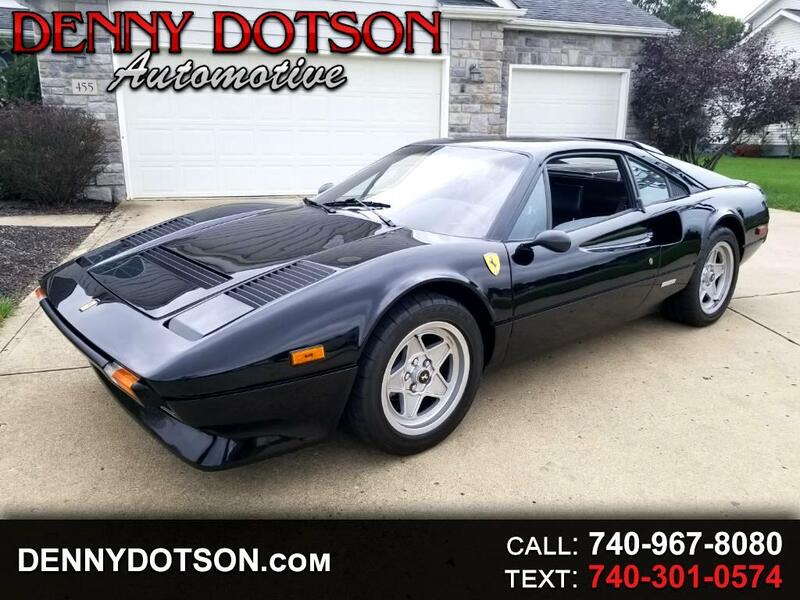 Used 1982 Ferrari 308 GTBi for Sale in Johnstown OH 43031 Denny Dotson Automotive Inc.
1982 Ferrari 308GTBi with only 27K miles. Hard to find Black on Black. Over $50K in recent restoration receipts. Best driving 308 you will ever drive! Please take time to look through all of the detailed pictures and you will see one of the best on the market. All service is up to date. Message: Thought you might be interested in this 1982 Ferrari 308.